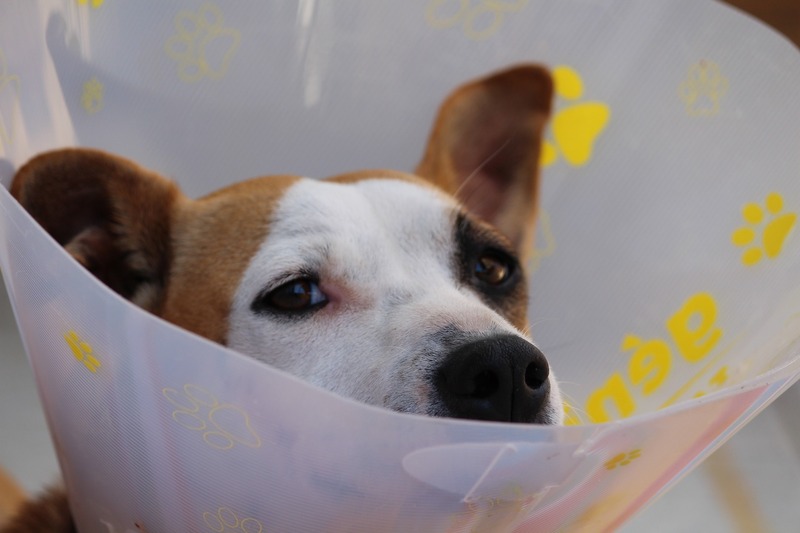 At Napa Valley Veterinary Hospital, providing compassionate, quality care to dogs and cats in the Napa Valley and surrounding areas has been our hallmark for more than 40 years. Getting to know each patient and the unique bond they share with their owner is just as important as recommending state-of-the-art diagnostics, modern medicine and current surgical techniques. How can we help you and your pet today? Hello, Downtown Napa. Find us in the River Park Shopping Center on Imola! We moved before Easter into grander quarters to better care for our patients. Our new state-of-the-art pet hospital facilities allow us to expand and offer more to our patients. Because we know your pet is family, we treat them as our family. We provide complete pet health care from preventative exams to emergency services, surgery, hospitalization and boarding. Your pet should be professionally examined on a yearly basis. Organ systems are assessed and, in addition to vital statistics, recorded in your pet’s medical record. Significant findings will be discussed as well as any recommended treatment or further workup. Determining what vaccines are appropriate for your pet is part of our process. Pet periodontal disease is one of, if not the most, common ailment to affect dogs and cats, but the outward signs are not always obvious until the condition has progressed to a point warranting more extensive treatment. In additional to oral consequences, unchecked periodontal disease has been linked to other organ pathology including the liver, lungs, kidneys and heart. Our emergency services are available during regular office hours when your pet needs urgent and intensive care. whether your pet has a minor or major medical problem. Outside of regular hours, Dr. Northrup can typically be contacted through the office number for after hours emergencies, but some cases may warrant referral to other agencies for more intensive care. If you have a medical pet emergency outside of regular office hours, please contact one of these clinics immediately for care.